The Department for Serious Crimes at the Basic Prosecution in Ferizaj, Kosovo, has announced through a statement that after a long investigation, in cooperation with the anti-drug unit, have seized 220 kilograms of marijuana and three vehicles in two locations. The marijuana is suspected to come from Albania. 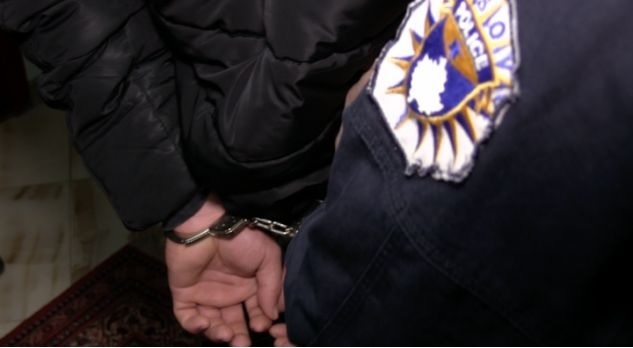 "Five people have been arrested because there is a grounded suspicion that acting as members of a well organized group had to commit the criminal offense of "Unauthorized Purchase, Possession, Distribution and Sale of Narcotics, Psychotropic and Similar Substances", Article 273, paragraph 2 in conjunction with Article 281 of the Criminal Code of the Republic of Kosovo ". "This amount of marijuana was intended to be transported outside the state of Kosovo by these persons," said the announcement. The communiqué states that part of the group is on the run and the investigations are ongoing. Five persons have been detained within 48 hours, according to the Prosecution's announcement.